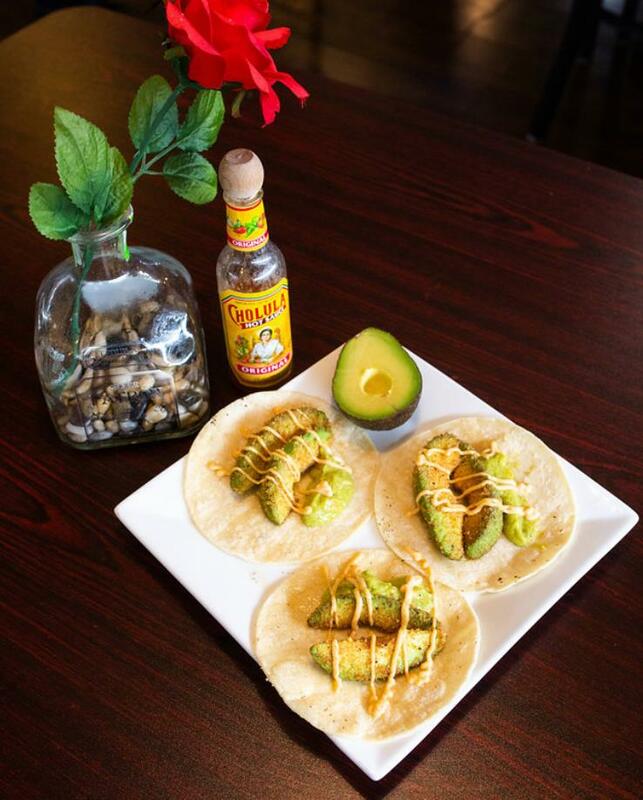 Mexican cuisine is as complex as any other world cuisine and it is traditionally created mostly with ingredients native to Mexico. Mexican regional home cooking is completely different from the food served in most Mexican restaurants outside Mexico, which is usually some variety of Tex-Mex. 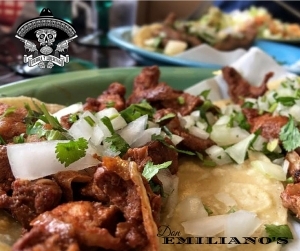 Here at Don Emiliano’s we use our own families’ recipes that have been passed down from generation to generation. 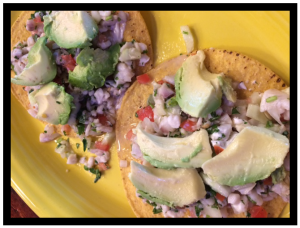 We picked out some of our favorite foods from Jalisco, Oaxaca and Guanajuato and then added a few others from other states to share with you the various and distinct flavors of ALL of Mexico. 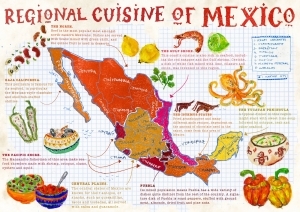 Within the country of Mexico, there are seven distinct regions of Mexican cuisine. The North includes Baja, Chihuahua, Coahuila, Durango, Zacatecas, Aguascalientes, amongst others and stretches 2,000 miles. 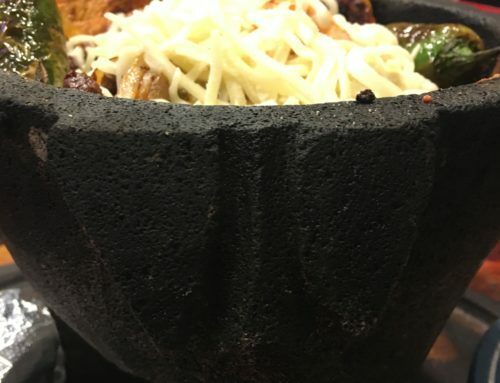 The region’s distinctive cooking is expertly grilled beef and popular dishes include arrachera (fajitas). Ranch culture also lends itself to the production of cheese and this area produces the widest varieties of cheese in Mexico. The North Pacific Coast, including Sinaloa, Nayarit, Jalisco and Colima stretch along the Pacific shoreline and is known for dishes such as birria, pozole, menudo. Favored sea foods include tuna, shrimp and octopus. Jalisco is also known worldwide for tequila. The Bajio, homeland of the first colonies includes Michoacan, Guanajuato, San Luis Potosi and Queretaro and is well known for carnitas. This are is also famous for its sweet desserts such as cajeta, chongos and arroz con leche. Professional cookery in Mexico is growing and includes an emphasis upon traditional methods and ingredients. 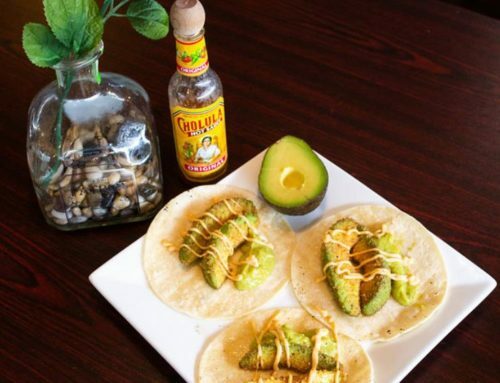 In the cities, there is interest in publishing and preserving what is authentic Mexican food. The highlands of Guerrero, Oaxaca and Chiapas make up the South Pacific Coast and is kwown for the many varieties of mole, chiles and chocolate. Campeche, Yucatan and Quintana Roo make up the Yucatan Peninsula in the South and have many influences from Cuba and other Caribbean Islands, Europe and Middle Eastern cultures. The Gulf includes Tabasco and Veracruz and has a distinctly Afro-Cuban influence. Lastly, the region of Central Mexico includes Puebla, Morelos, Tlaxcala, Hidalgo and Mexico City. Street cuisine is very popular and includes tacos, tortas, barbacoa and birria as well as some moles. 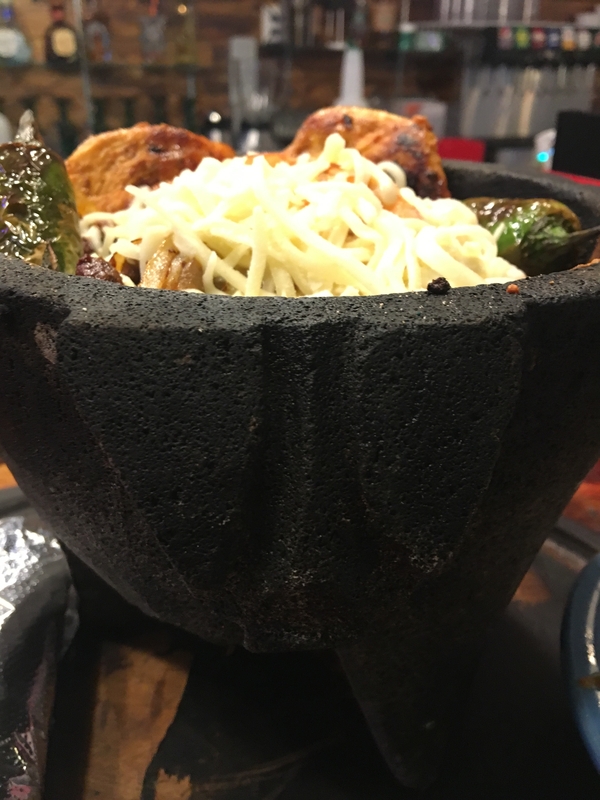 So when you go to other restaurants, know that the dishes may be different because of the family recipes used to prepare the dishes or the various seasoning and chiles uesed. There is not just one way to make Chiles Rellenos or tamales, or any other dish. Enjoy the variety and enjoy the experience, provecho!